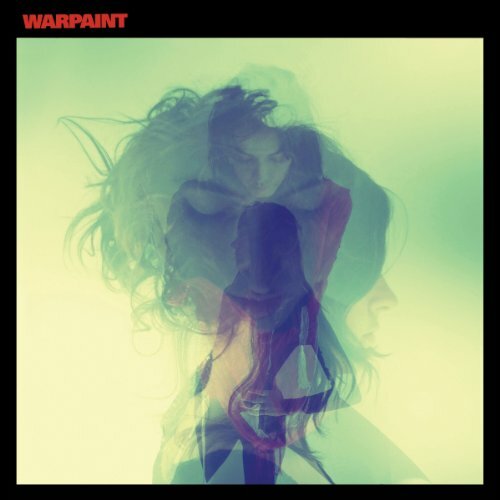 It’s been several years since one of our favourite female bands released an album, during which bassist Jenny Lee Lindberg released a decent stopgap solo album and with the remaining members off contributing to friends’ albums it seemed that Warpaint had removed their mascara for good. So anticipation was high when I learned that the difficult third album was ready to be unleashed. In this fastpaced musical world where it seems that everyone with a guitar and a laptop is foisting noise on an unsuspecting public and posting goofy videos on Youtube to announce the arrival of the next big thing, it’s hard to keep in the public ear and eye when you disappear for so long. 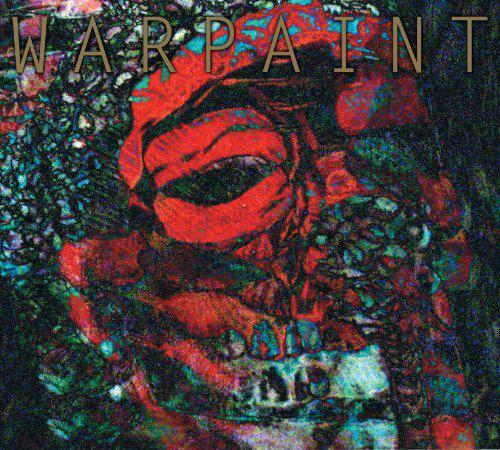 So Warpaint may have to win back fans who thought they met their musical Waterloo, while attempting to catch the attention of a fickle record-buying public that still looks at all girl bands with more curiosity than respect for what they’re laying down, musically speaking of course. The last (eponymous) album introduced more dance rhythms and R&B into the repertoire with diminishing returns, and ‘Whiteout’ suggests this is an area they want to explore further, but Bouncey Bouncey over B-I-L-L-I-E-H-O-L-I-D-A-Y is not a promising tradeoff I would make. Perhaps Rough Trade is demanding hits or the highway? Let’s hope economics is at play here, for this slo-burn hip hop direction, which continues on the mumbled dubstep of ‘By Your Side’ doesn’t portend good things to come. The punchy, album-teasing single ‘New Song’ and the smooth operatin’ ‘The Stall’ revive certain Sade elements of earlier efforts, and ‘So Good’ could have been a snappy, ponce-around-the-room Bananarama blast if it didn’t disappear up its own arse in search of a coda about halfway through. Elsewhere, there’s a tribute to some dude named ‘Dre’, an ambient and quite lovely piano opening to the peppy/poppy title track (why couldn’t we have more like this? ), and some nice guitars and harmonies keeping ‘Above Control’ rattling around inside your head, but the rest (including the closing ‘Today Dear’ that features what sounds like someone’s kid sister tunelessly reading the lyrics) just put me to sleeeeeep. So another one bites the dust, as the promising efforts that excited us so much on the “Exquisite Corpse” EP and The Fool album have deteriorated into somnambulist R&B and stale disco. If this was a contractual obligation album, it ranks up there with Van the Man’s. Sadly, I guess they should’ve stayed away while they were ahead.